You are here: Home / Expired / Tools Of The Trade 13-Piece Cookware Set Just $29.99! Down From $120! 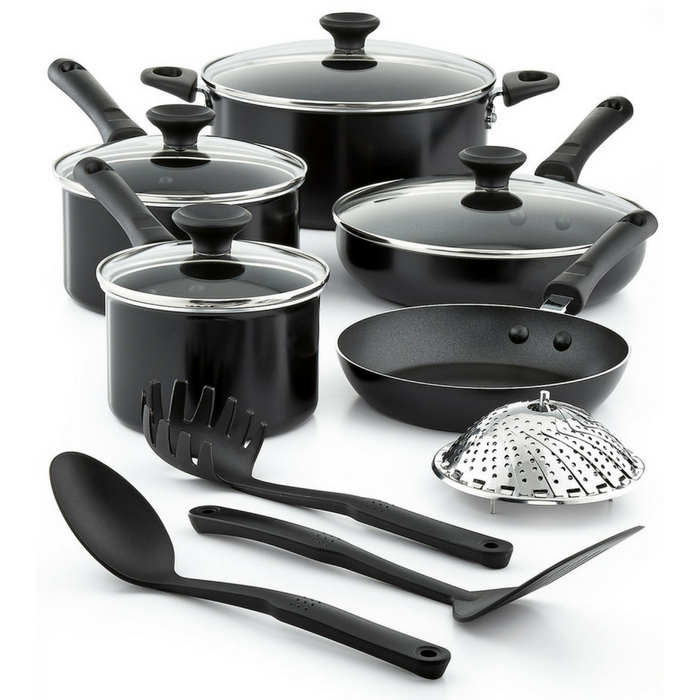 Tools Of The Trade 13-Piece Cookware Set Just $29.99! Down From $120!